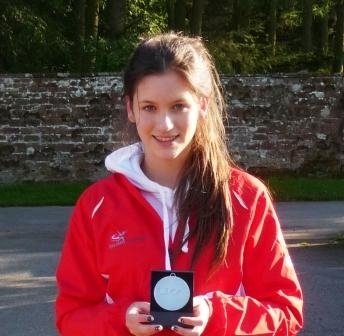 Westholme’s outstanding athlete, Katie Buckley ran the race of her lifetime at the 83rd English Schools’ Track and Field Championships held at Alexander Stadium, Birmingham at the weekend. Just fifteen girls in the country managed to get the qualification time for the 1500m Senior Girls’ race. Katie was 7th in the final and achieved a time of 4.38.00 which took almost six seconds off her previous personal best. A tremendous achievement.